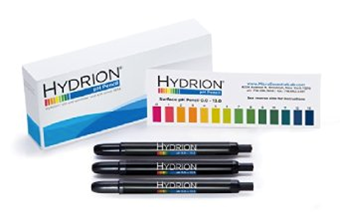 Pretty sure everyone of you are constantly out and being exposed to treats of pollution / germs and dryness. Myself as a makeup artist and business person will need to travel in and out,places to places daily. And I feel my skin is my protection against the dirt and germs that I am exposed to. So for me, I take good care of my skin. Choosing the right product to use is very important. 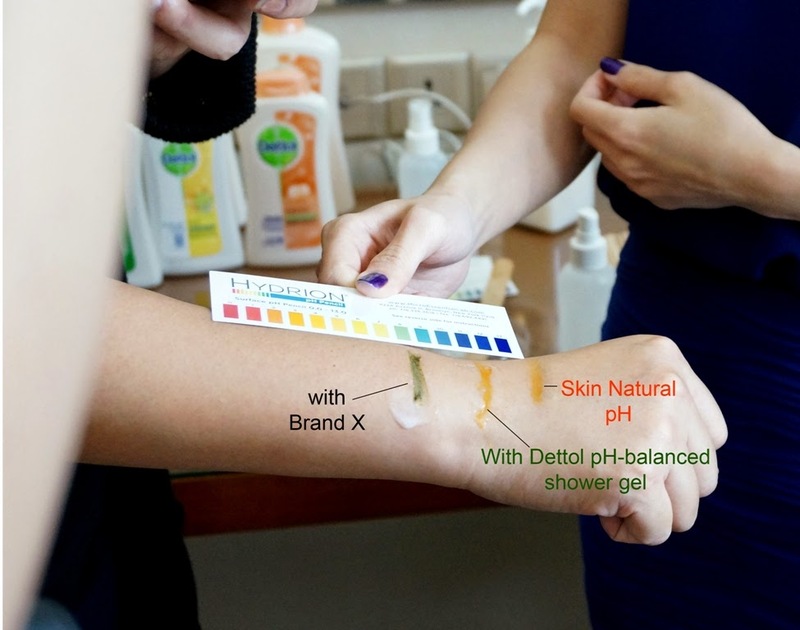 This pH neutralized the germs and contamination keeping the skin healthy,soft and supple,free from dryness and abrasions. In this country's hot and humid climate,with environmental factors such as pollution, change in temperature,diet and harsh household products can strip away the essential lipids on our skin outer layer which is a protective barrier for our skin. What actually cause skin stress? 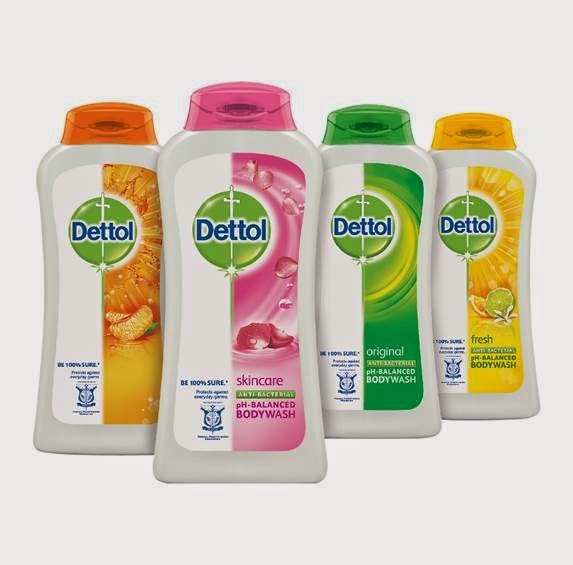 So people, let Dettol take care of your skin. Went to Farquhar for our lunch date. Lastly, the dessert of the day! Had quite some good time there catching up.